While leaked documents have become part of our daily discourse, we here pride ourselves on upholding the highest standards of journalistic integrity. 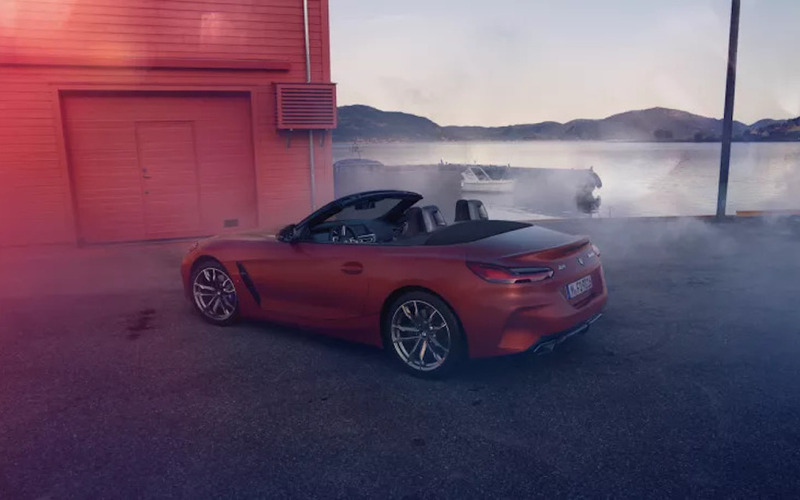 That said, when someone leaks photos of the highly anticipated new BMW Z4 and they’re being published everywhere from auto blogs to Instagram, we’re gonna have to share them with you. 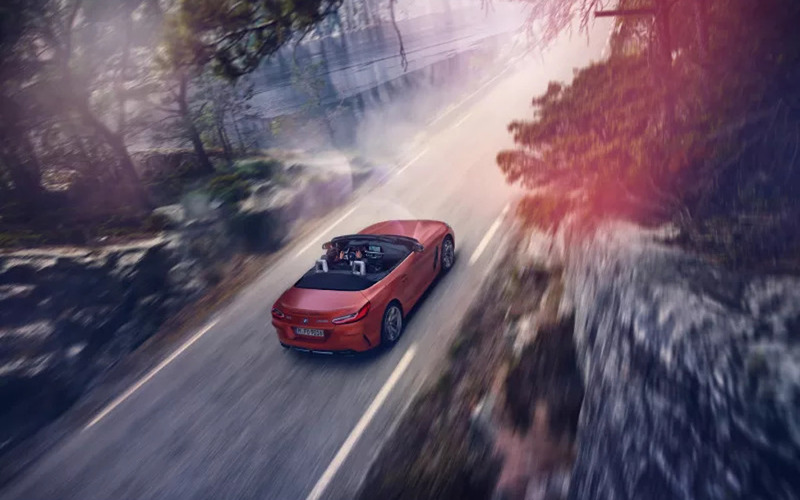 BMW will officially unveil the roadster at the Pebble Beach Concours d’Elegance and Monterey Car Week, which begins tomorrow. 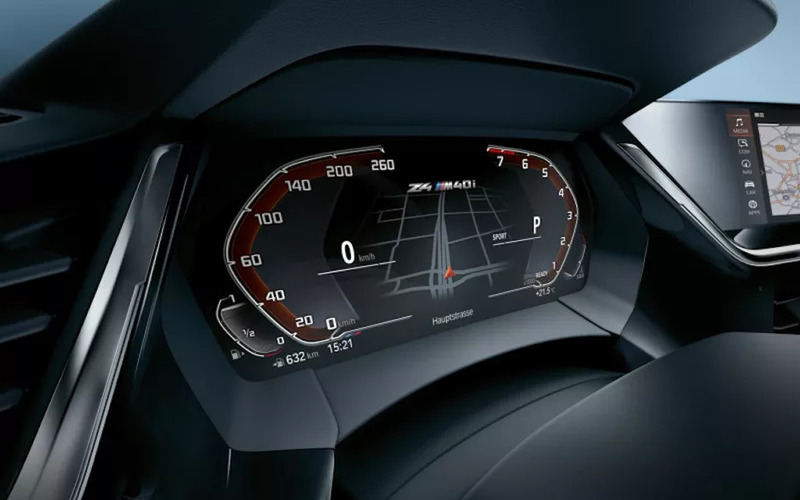 It’s the same spot where they revealed the Z4 concept in 2017. Of course, despite the blurry photographic quality, everyone has to share their lukewarm take! 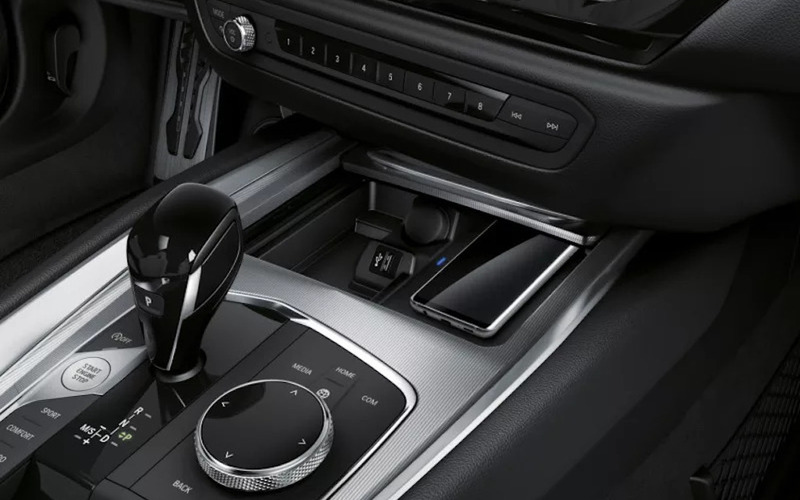 And of course people are going to think it looks ugly when the car is pixelated, cropped, shoddily erased to obscure the driver so that BMW doesn’t know who leaked the photos, etc. Our take? 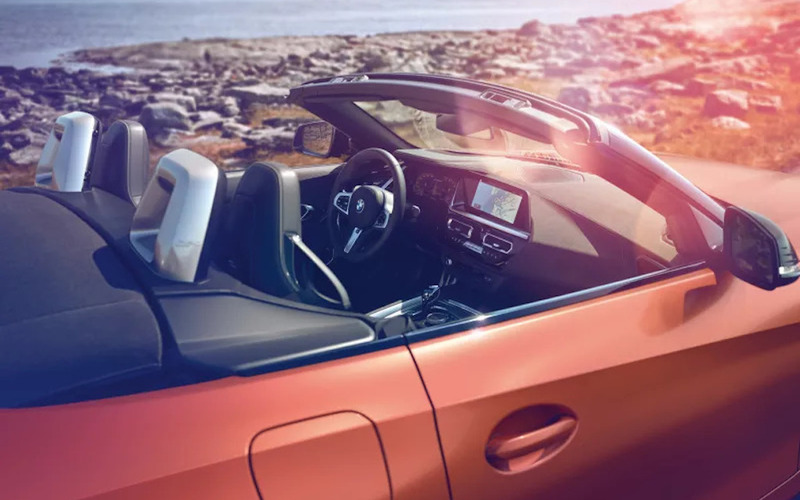 BMW has streamlined and rounded out the concept design, which — making an educated guess here — makes it a more user-friendly, supremely fun roadster to rip around town in. Because that’s really what it comes down to with the Z models: the joy of sportscars. That’s not to say the design team hasn’t upped the ante. From the concept, the front end has been transformed from a peeved Cars wannabe to a black-paneled, fanged beast. The back end, meanwhile, has kept the aggressive cuts, but added a slick diffuser. 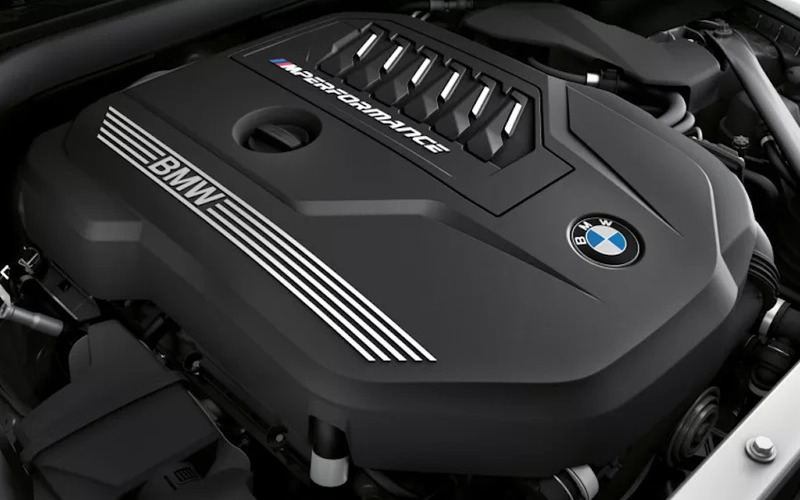 Wait a second, did BMW leak these to get us all aboard the hype train?